Benefit Strategies Inc. is proud to offer its customers access to League Health Insurance Benefits – an employee benefits plan that can be customized through the League digital health app! League Health Insurance Company is an employee benefits provider that offers a digital alternative to traditional health benefits. With League, employees (and employers) can say goodbye to one-size-fits-all benefits plans and tight spending restrictions. 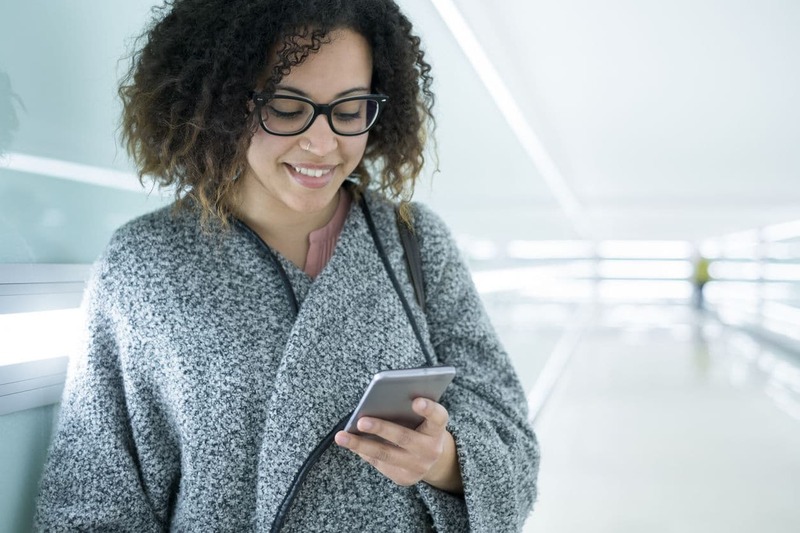 Here are four reasons why employees love this new League digital health app and four reasons you will love the health benefits plan too! Digital First. League Insurance is a fully digital health benefits provider. Employees can check their account balances, transaction history, statements, receipts, and more, all within the League Digital Health App. Diverse expanded benefits plans. League Benefits offers a Lifestyle Spending Account where your employees can choose a variety of services including gym memberships, personal training, health coaching, food and supplements, physiotherapy, and more. Convenience. In addition to going digital, your employees will love the convenience of on-site health screenings and flu clinics. If incorporated, they will no longer have to visit their local clinic for a flu shot, massage, blood pressure testing, and other health screening options. Membership reviews. Thanks to the League digital benefits marketplace, there are literally thousands of health services available from some of the best professionals in the business – all rated by League’s members. The League Insurance roster includes only qualified professionals who have been verified, rated, and reviewed. Financial Control. League offers a fixed contribution model that allows for cost control and certainty. There will be no more end of the year surprises and you only pay for what your employees actually use. Flexibility. Build an employee benefits plan that is perfect for your business and team. Options include popular packaged benefits plans with flexible spending accounts or a-la-carte menu of products and services that meet your needs and fit within your budget. Onsite Workplace Health Services. Bringing healthcare to your employees can improve the overall wellness of your workplace, which can lead to reduced stress, improved morale, fewer sick days, and many more benefits. League’s Workplace Health Services include verified health professionals providing on-site services such as health screenings and clinics, group fitness classes, stress management, and more. When health is incorporated into your company culture, everyone feels they are well looked after! Tax Deductions. Your company can enjoy some great tax deductions by introducing an Employee Benefits Plan like League Insurance. Ask us how! To learn more about League Benefits and the League digital health app, or how League can improve the overall health, wellness, and satisfaction of your employees, please contact Benefit Strategies Inc. today at 1-780-437-5070 or send us an email.